First, take a moment to breathe. Remember that all sales representatives are facing the same January challenge that you are. This isn’t a “you” thing; it’s a “Q1” thing. The key to your mental sanity? Don’t take the lack of buyer enthusiasm personally. Viewing your goals as year-round rather than just month-to-month aims will help you ride out slower times. 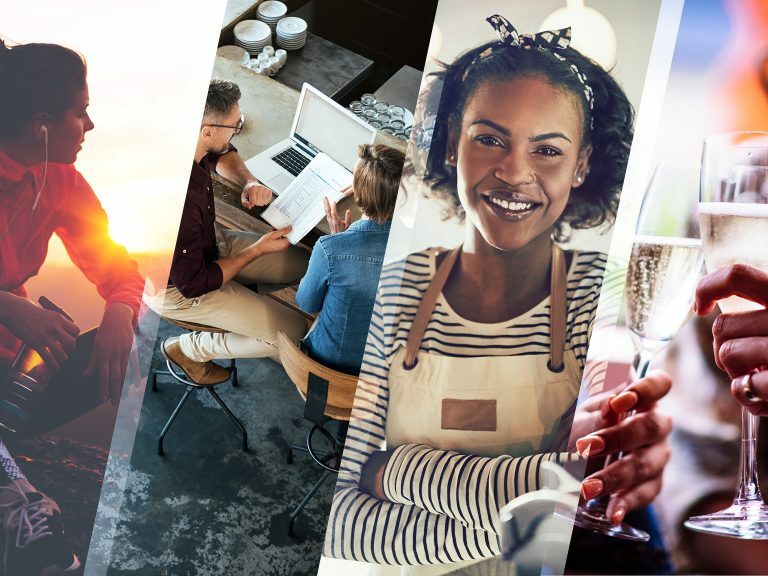 “This job is not a month-to-month thing … You have to view it as a marathon, not a sprint,” says Richard Jones, the strategic account manager at Epic Wines and Spirits in Santa Rosa, California. Understanding and embracing larger goals will help you put things into perspective when the pressure gets to you. Just because it’s winter doesn’t mean that full-bodied reds are the only thing in style. 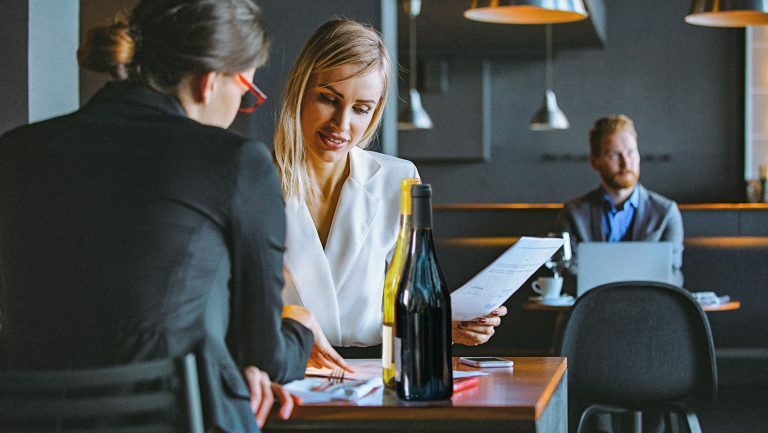 When packing your bag for sales calls, grab a few unexpected bottles, like unique, food-friendly rosés or interesting high-acid whites to set yourself apart from the reps who are doubling down on big, bold reds. 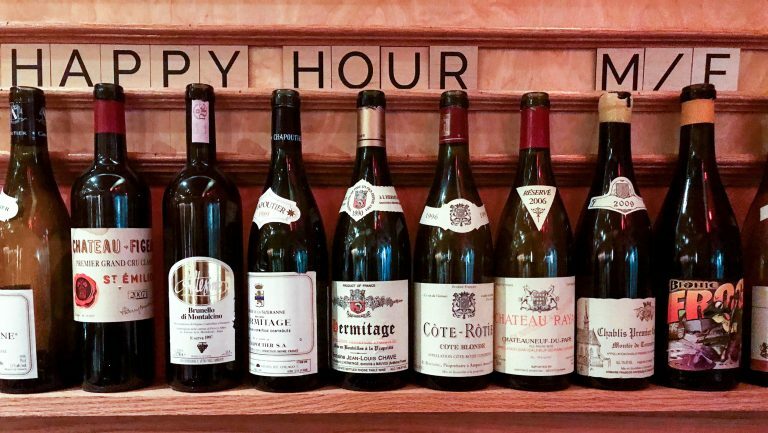 Emily Daman, a Los Angeles–based account executive for Wine Warehouse, notes that the postholiday period is a great time to schedule tasting appointments. “This sounds so obvious, but it’s really the time to be out in front of [buyers]—when they aren’t so crazed,” she says. You’ll most likely get more of their time and attention now than during busier months. If your client bought too much during the holidays, “help them with solutions to move through inventory,” Daman says. Depending on your company’s resources and your client’s needs, you may be able to assist with more than ideas. For an on-premise account, that could mean designing drink menus, creating featured cocktails, or crafting happy-hour specials. 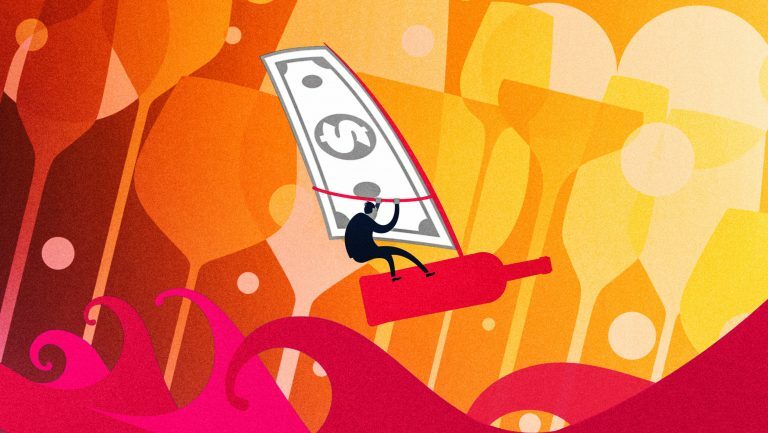 “Every buyer is different,” says Jones, of Epic Wines and Spirits. 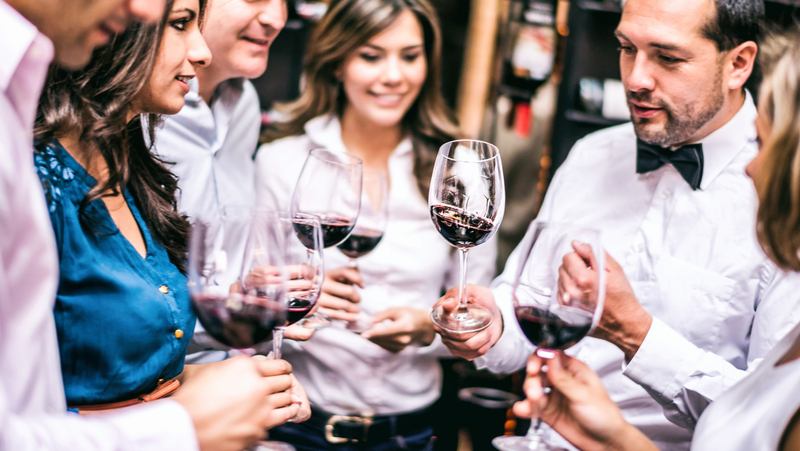 Assuming that all buyers’ palates will gravitate toward the same types of wines or spirits is risky. Reflect on what your buyers feature on their lists, and what they’ve been attracted to in the past. Then make your individual tasting selections for that account. According to Jones, you’re more likely to get a hit with a curated selection. Just as every buyer is unique, so is every store. Some accounts may be in search of bargain sellers because their clients spend less after the holidays; others will be looking to restock high-end, celebratory bottles for Valentine’s Day. Listen to your buyers and be familiar with your accounts’ clientele to better understand their potential post-holiday needs. “I would say advanced planning—laying the groundwork ahead of the slow months—is key to success,” says Daman. She explains that for her L.A.-based business, restaurants are generally slower but hotels are in the midst of their busy awards season. 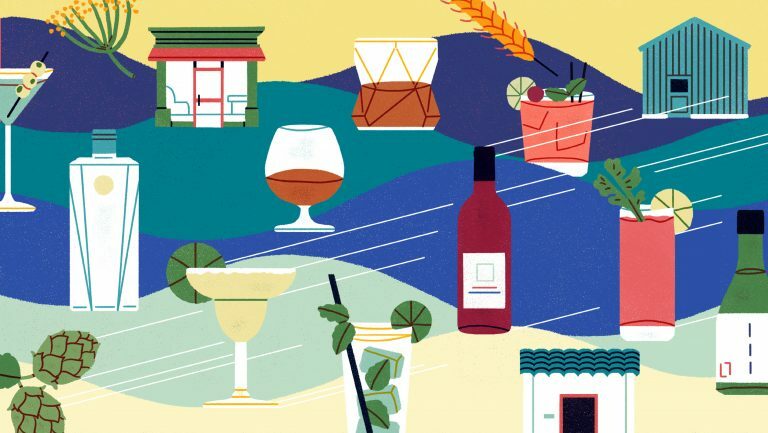 “[Hotel] banquet wine lists are usually locked up for the year,” she says, “so that takes a lot of advanced planning.” She also recommends being on the lookout for last-minute opportunities, such as themed cocktails for events. The beginning of the year is “the best time to try and meet new people,” says Kat Heverin, a former sales representative for Domenico Valentino, based in New York City. Both buyers and reps are in the same slow period, which makes for a great time to build relationships that will potentially carry you through busier months. Build stability within your route. You may be able to avoid slowdowns by working with accounts across various geographic locations, venue types, and clientele bases. 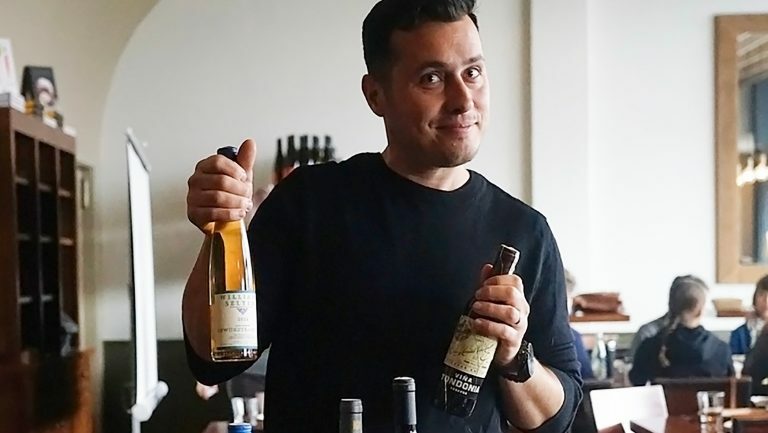 For example, “strategizing neighborhoods where there’s less volatility—that’s to say, neighborhoods where people aren’t out of town frequently—is key,” says Dalton Cannizzo, a New York City wine and spirits sales representative for Martin Scott Wines. No matter how great your buyer is, if the customers aren’t present, the business won’t be, either. According to Heverin, now is a great time to say thank you for all the business you’ve been shown the past year. “Gratitude is underappreciated in our business—and imperative,” she says. Daman recommends treating your buyers to lunch or drinks to show your appreciation. Start the year off on the right foot by being grateful—both for the position you have and for the buyers you work with. You can never go wrong with kindness.